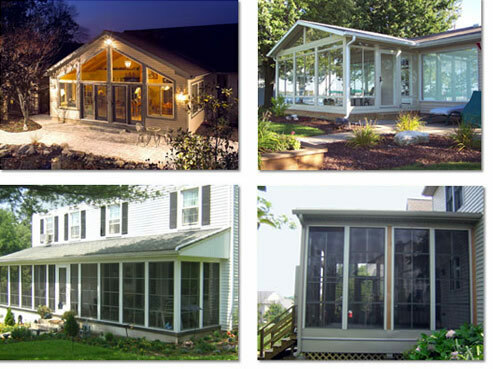 Patio Enclosures & Custom Additions - SAM S. SMUCKER & SONS INC. When it’s time to bring the outside indoors, Smucker has the perfect solution for enclosing your patio or adding on a sunroom. Entertaining, relaxing or even exercising is more enjoyable in a space filled with sunlight and fresh air. 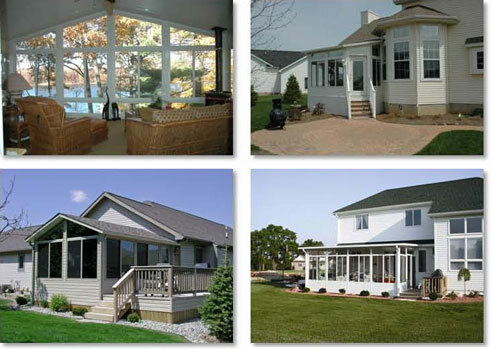 Smucker has many styles and designs of sunrooms to choose from. With years of experience in South Central Pennsylvania and quality products, you’ll be amazed at what is available to you. Your home will have more space, a more “open feeling” and of course, more value. Sam S. Smucker & Sons, Inc. is pleased and proud to offer Lancaster, and the rest of South Central PA, America’s widest selection of quality-built and conceived sunroom systems: Crown Sunrooms. There is literally a sunroom for every budget and lifestyle! Whether you’re looking for a three season room for your lake cottage, or a four season room for your fine home, we can serve your needs with quality and style. Every installation is carefully planned out, estimated, designed and built to tight specifications. You know you are getting a quality room to match your quality home. Smucker’s professionals guide you through the choices: Then you can sit back and let the experts build and install your new dream room.